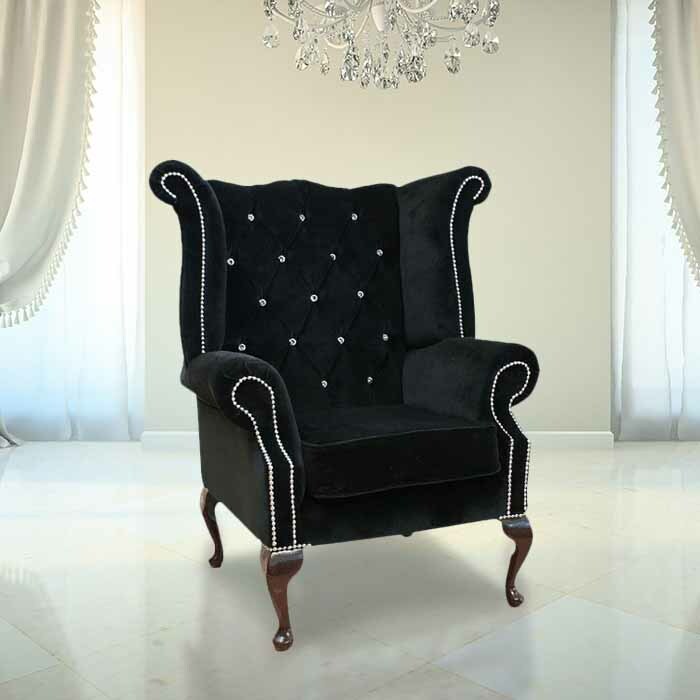 Elegant and majestic, the wing chair (or sometimes also known as the wingback chair) is a timeless piece that has been around since the 1600’s when it was designed to keep warm around a roaring fireplace. Known for it’s high back and winged side pieces, it’s a dramatic and refined item that has been making a huge comeback in recent years. The wings were originally used to enclose a person’s upper body from draughts and cold whilst capturing heat from the fireplace but don’t let the majestic origins fool you as wing chairs are a superbly flexible addition to a range of rooms in your home – from living room to bedroom. 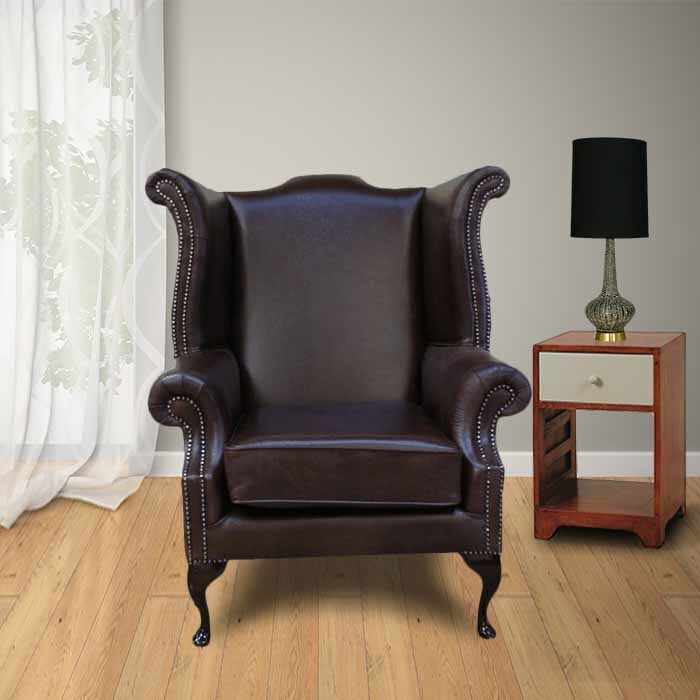 Where better to position to a wing chair than in the very place it was intended for? In front of an open fireplace, of course! Perfect for country retreats or rural farmhouses, position two tan wingbacks in front of the fire and jazz up with some light, bright cushions to introduce some modern accents. Even if your fireplace is merely a design feature and doesn’t actually work, draw attention to the centre of the room by styling it out with a pair of wingbacks and an attractive mantelpiece or vase. This also helps to create balance and harmony within a room. A pair of wingbacks can create a huge visual impact when positioned at opposite ends of a dining or coffee table. Ensure that the pieces match with existing furniture before going ahead with them but the addition of wingbacks can really help to create the illusion of a wider room and help to break up the monotony of more traditional dining room seating. Although wing chairs were generally though of as traditional, elegant pieces of furniture they can actually help to modernise a room – especially if you place fabric wingbacks against the dark grainy colour of classic mahogany dining room seats. To introduce some glamour into your bedroom, spice it up with a wing chair positioned in the corner. Choose a darker shade or a velvet fabric to create a boudoir look and consider choosing other similar items such as a velvet headboard or light fixtures to continue the theme throughout. Position your brand new wing chair next to a small coffee table and attractive lamp (why not go all out and get a matching footstool too!) and spend your evenings tucked up under a fluffy throw, cup of hot tea reading your favourite novel? Perfect! Go traditional with a wingback chair as the ideal counterpart to your desk and work materials in the study. 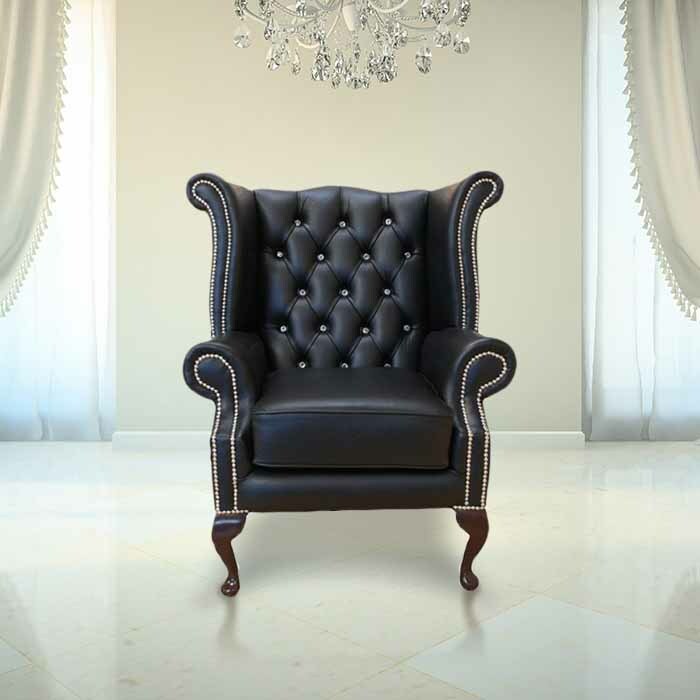 Though many of us now have the modern luxury of a swivel chair, there’s no better item than a comfortable leather wingback to sit in when getting on with your graft. Think library-chic and stylish, a wingback will bring even your working environment right into the 21st century. Remember though, find a seat that fits under your desk and features low arm rests so that it doesn’t get in the way! Where else do you have your wing chair? Anywhere we haven’t featured? Get in touch as we’d love to hear from you! Designer Sofas 4 U offer a huge range of stylish and practical wing chairs that will look great in any room in the house! Take a look at our collection here.